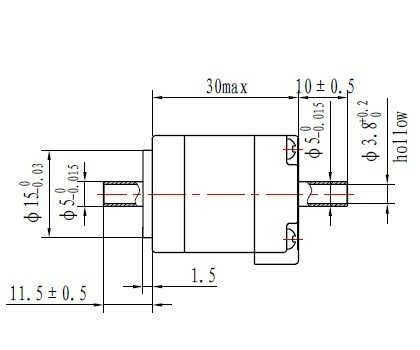 8HY0001-7SK 5mm Shaft, 2.5mm hollow standard offer. 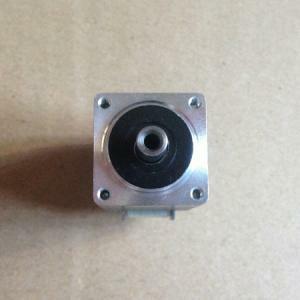 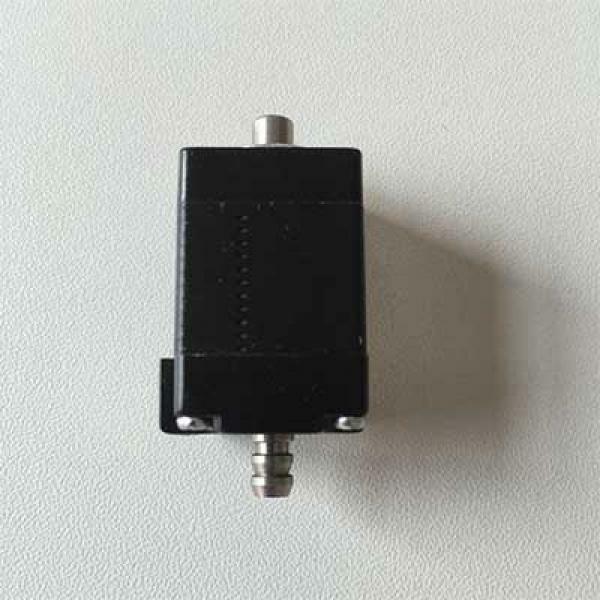 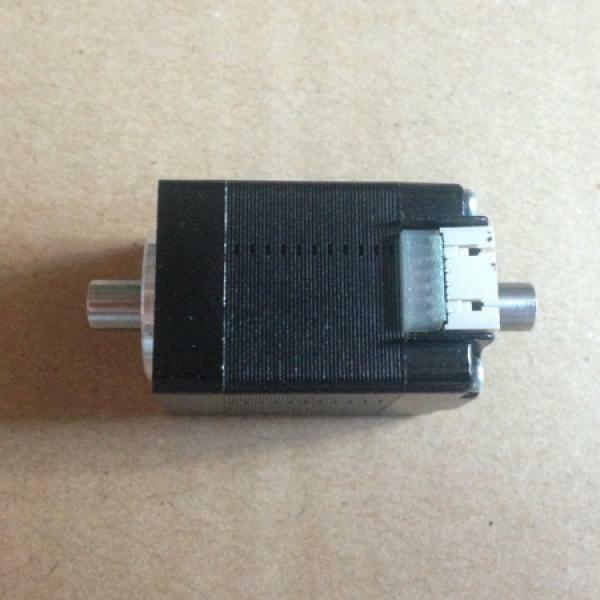 Hollow Shaft Nema8 stepper size 20mm which has a coarse bore for air, beam, lead wire to be through. 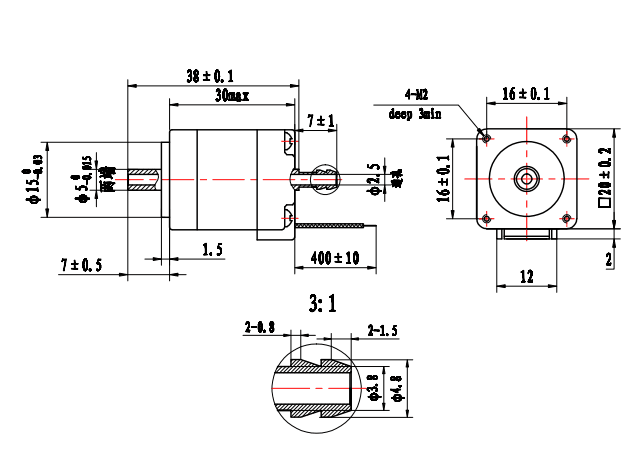 If you need a very precise bore for bespoke leadscrew or ballscrew please contact by email for quote. 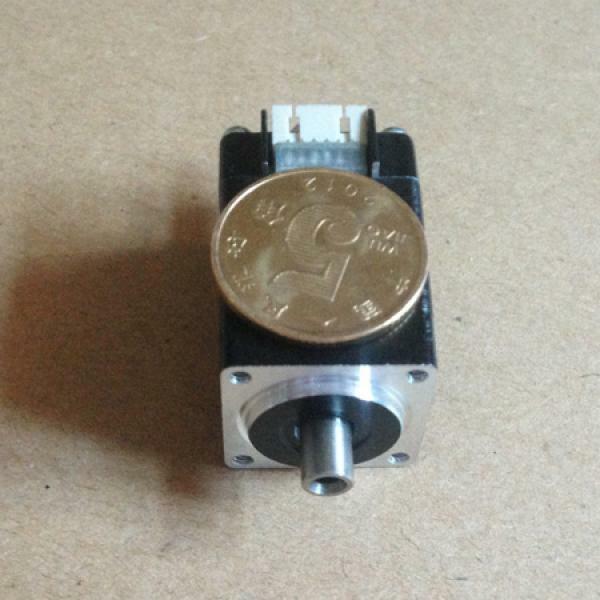 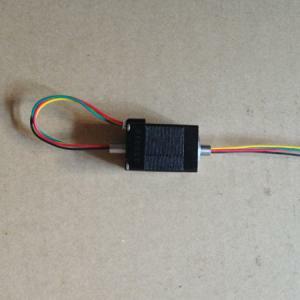 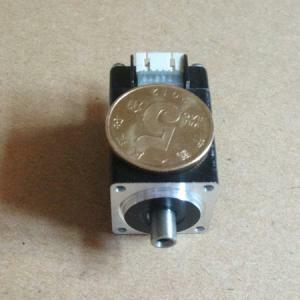 The NEMA8 Hollow Shaft Stepper Motor is your option for pick n place machine pickup head VACUUM and other applications where cables need to be through the motor shaft to save space or easy wiring. New arrival: 8HY001-15SK, rear shaft 10mm long, front shaft 15mm, 3mm out of 5mm hollow shaft.